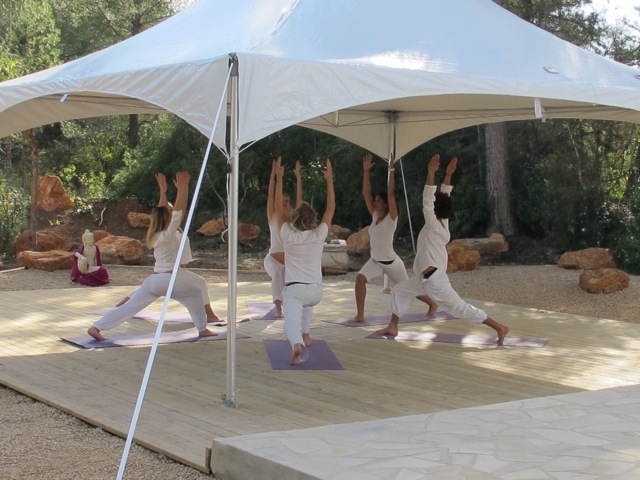 Yoga classes and meditation followed by a healthy brunch at the Garden of Light in San Miguel every Saturday morning from 8am. Ashtanga yoga at Hot Yoga Ibiza 9 -10.30am and Hot Yoga later on in the day from 12 – 1.30pm. ENQUIRE NOW to book into the classes or if you are a teacher and would like to advertise your classes, retreat or workshop. Alternatively call Cheryl on 645464574. 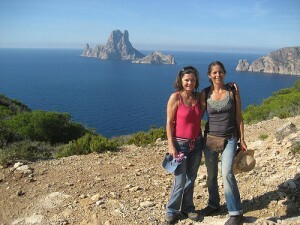 Featured retreat Saturday 11th June 7 day girly getaway with Susie Howell. ENQUIRE NOW to book your place. Quantum Yoga Retreat Ibiza with Lara Baumann 25th June – 3rd July Adho Mukha Svanasana – Downward dog is the leader of the pack!